smk. a game thats unfair for many resones. 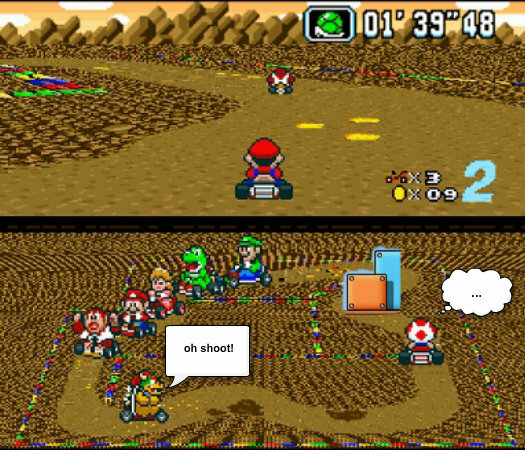 Wallpaper and background images in the Mario Kart club.